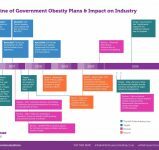 Last month, the Government published its Childhood Obesity Plan that, among other measures, confirmed plans for a levy on soft drinks to tackle sugar consumption. But when will these measure come into force? And what will be the consequences of them when they do? 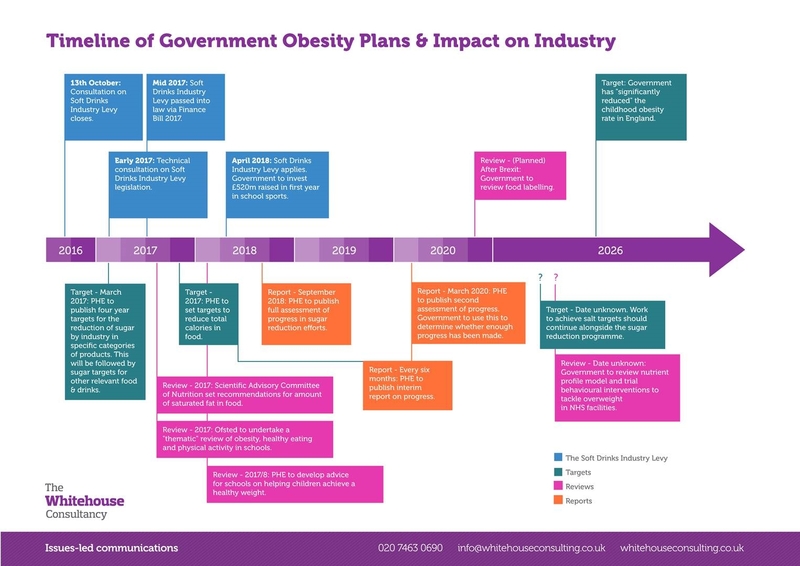 The Whitehouse Consultancy team has produced a timeline to explain when the Government’s plans would be implemented, their impact, and the targets ministers are working to. To view our analysis, please see below or click here.